The location and the shape of a site are not elements which you can control and alter once you’ve chosen them. However, you can find numerous ways in which you can work with them. A perfect example in this case would be this house in Matsubara. 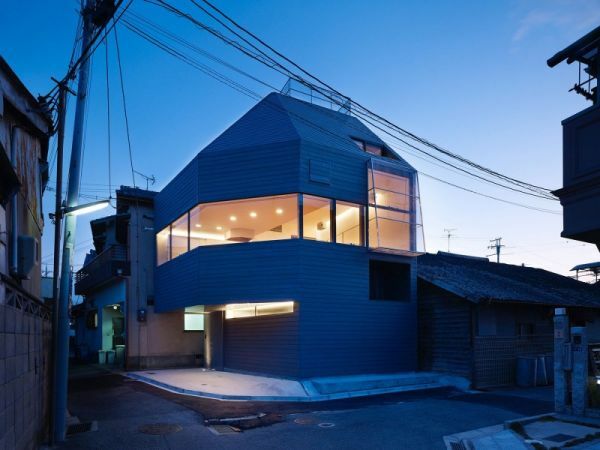 The house sits on 500 square feet of land in Osaka, Japan. It was designed by Japanese architectural firm Fujiwarramuro Architects.